i have caved to twitter peer pressure. 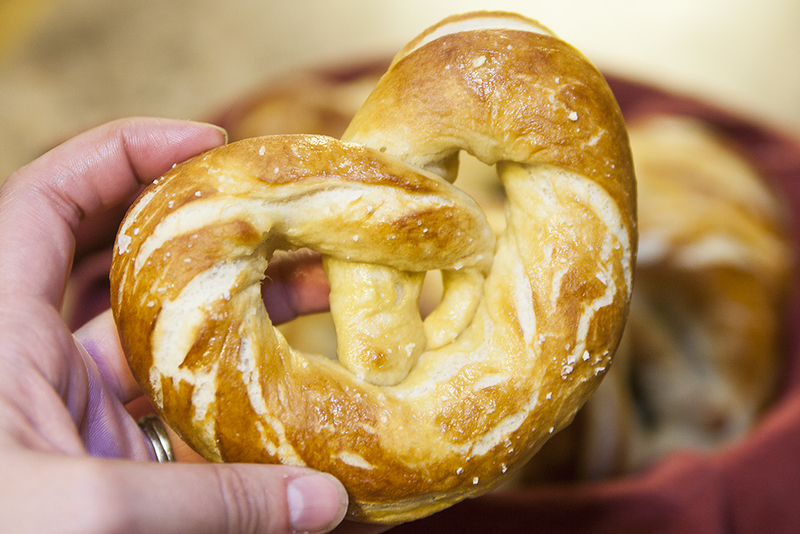 i kept seeing alton brown retweet people making his pretzels, so, naturally, i had to make his pretzels. 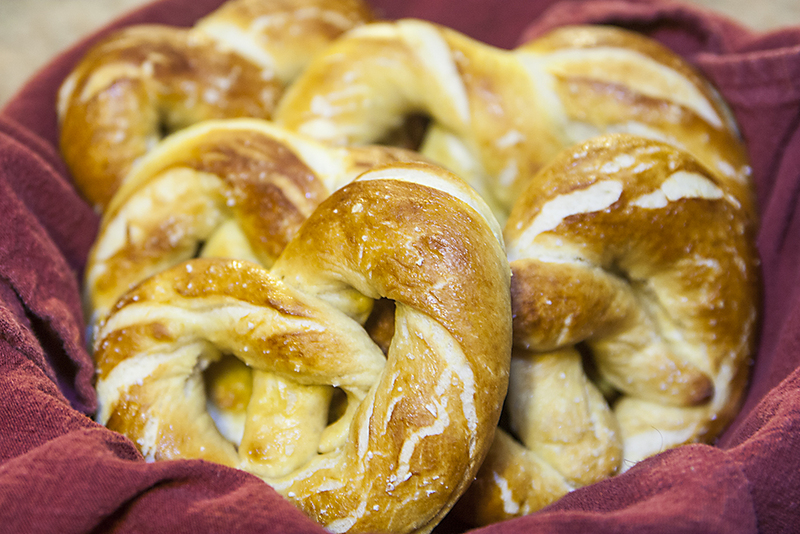 pretzels are pretty easy, but you have to do one weird thing: boil them in baking soda water. otherwise, it’s 6 ingredients. ok, off to tweet my pic in hopes of getting a RT! NOM i want your pretzels! !